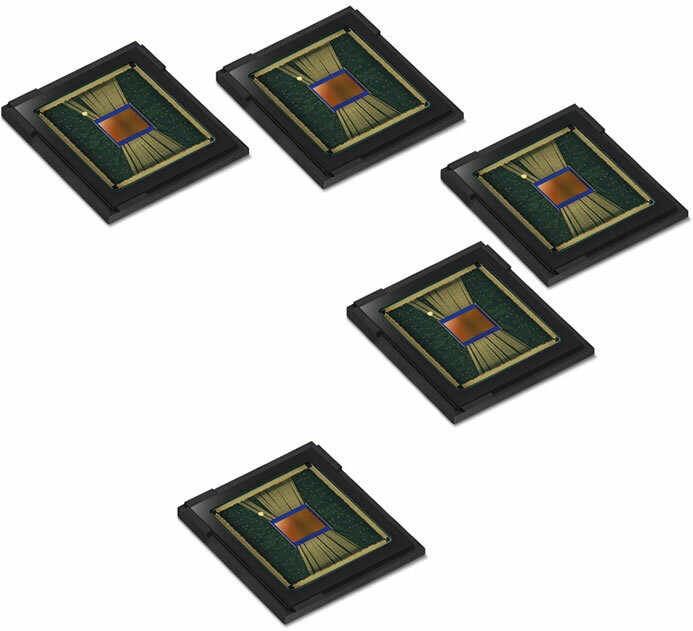 Samsung today introduced its smallest high-resolution image sensor, the ISOCELL Slim 3T2. 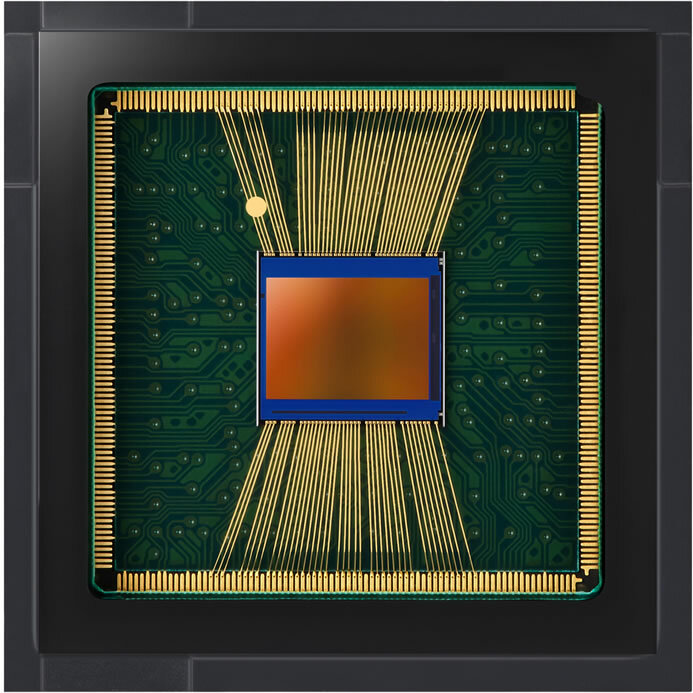 While being the industry’s most compact image sensor at 1/3.4 inches (approximately 5.1-millimeters diagonally), the 0.8μm-pixel ISOCELL Slim 3T2 delivers 20-megapixel (Mp) resolution for both front and back cameras in today’s sleekest mid-range smartphones. With 20-million active 0.8μm-sized pixels, the ISOCELL Slim 3T2 not just provides excellent clarity and detail. It also offers high color fidelity by adopting Samsung’s ISOCELL Plus technology that enables sensors to capture and absorb more light information for accurate color reproduction even with sub-micrometer-sized pixels. When applied in rear-facing multi-camera settings for telephoto solutions, the 3T2 adopts an RGB color filter array instead of Tetracell technology. Compared to a 13Mp sensor with the same module height, the 20Mp 3T2 retains 60-percent higher effective resolution at 10x digital zoom that presents clearer and more accurate results. The Samsung ISOCELL Slim 3T2 is expected to be in mass production in the first quarter of this year.